A frustratingly annoying, yet brilliant story. 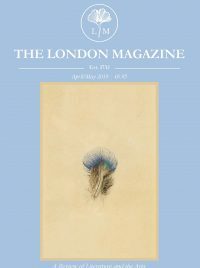 An arresting and original read with the premise of a 24-year-old woman deciding to take a daily – indeed, hourly – cocktail of psychopharmaceuticals culminating in her essentially sleeping, and sometimes sleepwalking, through an entire year. 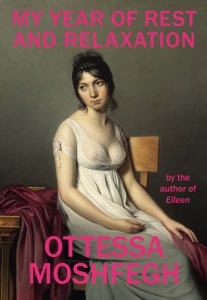 This is a novel of enormous and yet very ordinary human sadness. 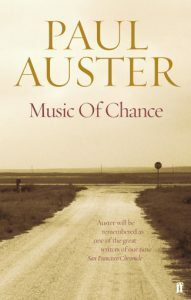 I couldn’t recommend this more for anybody even remotely interested in forward-thinking contemporary literature. 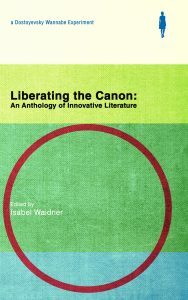 Featuring amazing writers such as Joanna Walsh, Eley Williams and Isabel Waidner, Liberating the Canon is a genuinely diverse and brilliantly entertaining collection from the excellent and prolific publishers Dostoyevsky Wannabe. 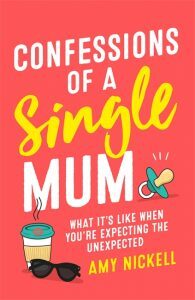 Confessions of a Single Mum is great, a witty and honest memoir that celebrates single parenthood. 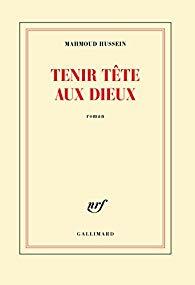 My pick is Tenir Tête Aux Dieux, a short novel telling the story of a student’s incarceration under Nasser’s regime in the late 1950s. It’s a captivating tale that follows the rebellious young man’s thoughts during his time in prison, going from childhood memories, the the woman he is in love with and his thirst for knowledge and freedom.